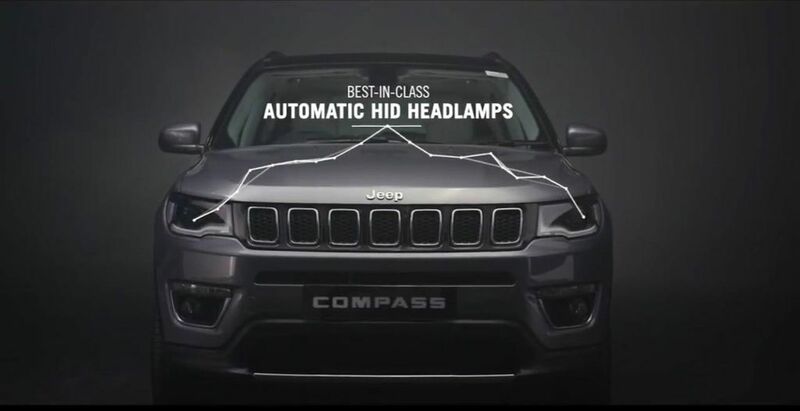 Jeep India has officially launched Compass Limited Plus at the starting price of Rs. 21,07,900 (Ex-Showroom, Delhi). 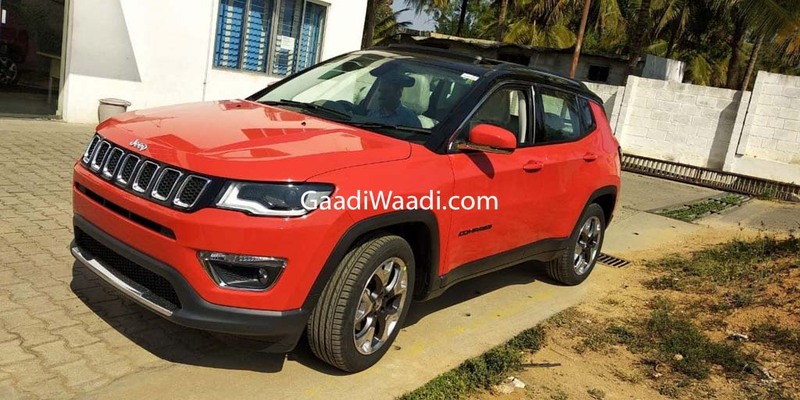 The Limited Plus is the new flagship variant of Compass and it is positioned above Limited (O) as the new variant comes with exterior changes like new 18-inch alloy wheels, which looks similar to Trailhawk model and automatic headlamps. The Limited Plus comes with a new 8.4-inch Uconnect touchscreen infotainment system with Apple CarPlay and Android Auto, but this system misses out navigation system. 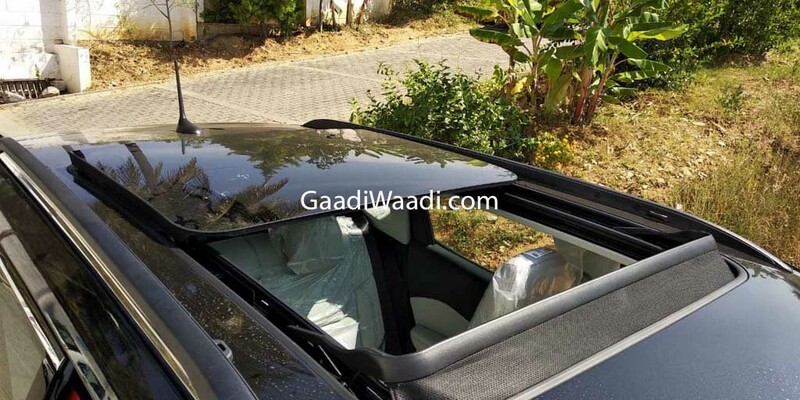 The company also offer leather seats with power adjust for driver seat and memory function for front seats and lumbar support. 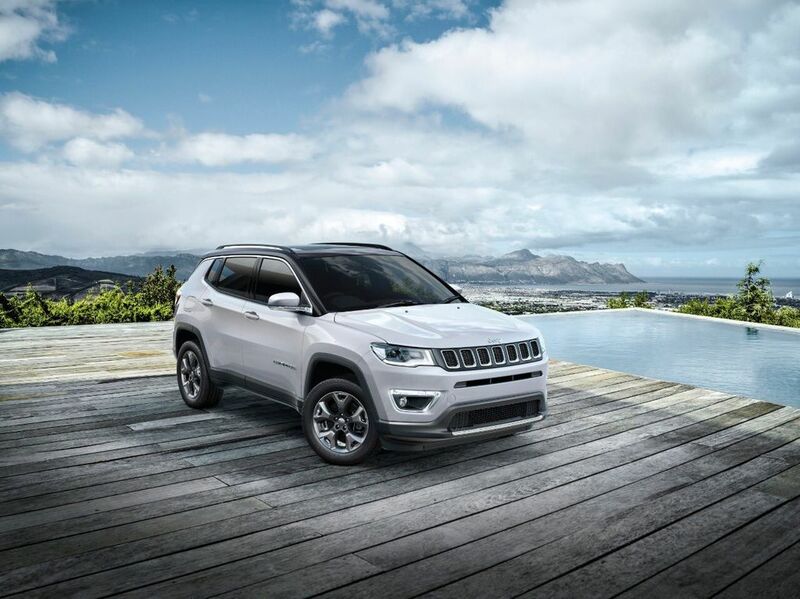 The Jeep Compass Limited Plus has a long list of features including a Panoramic sunroof, auto-dimming rearview mirrors, rain sensing wipers, cruise control, reverse camera with parking sensors, keyless entry, push-button start and more. 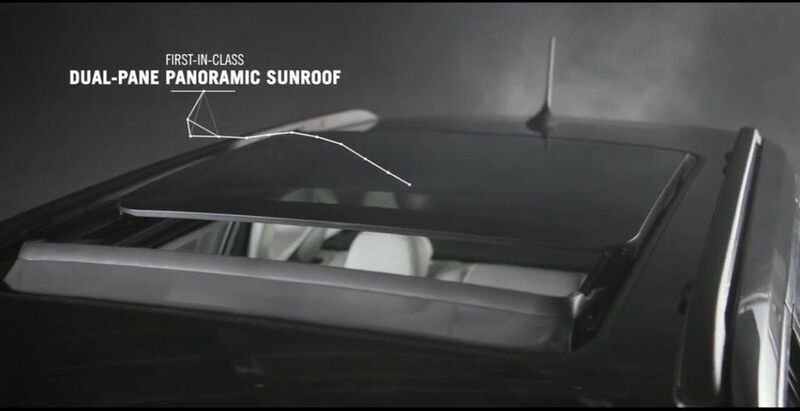 The company now offers 6 six airbags with Limited Plus as other variants get dual airbag only. 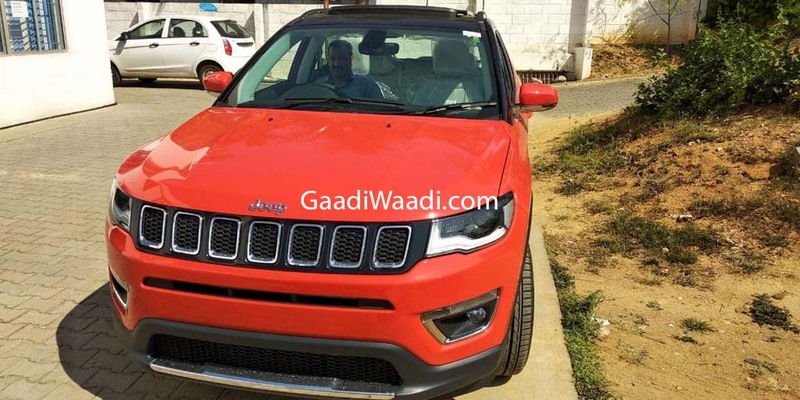 Jeep hasn’t made any mechanical changes as Compass is offered with same diesel and petrol engine. The 1.4 L petrol engine produces 160 bhp of power at 3,750 rpm and 250 Nm of torque at 1,750 rpm. 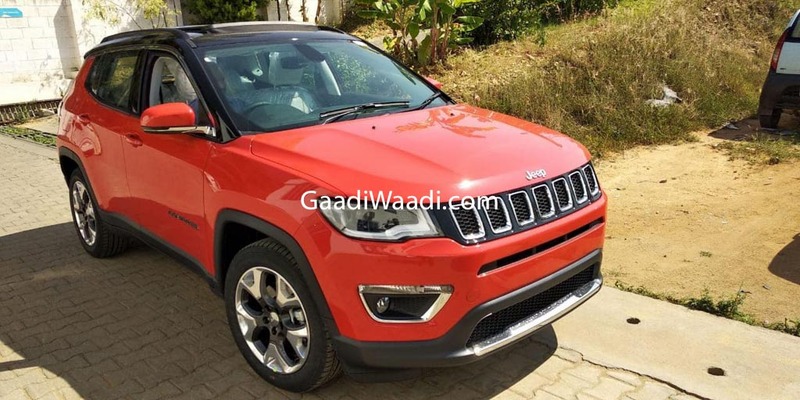 The 2.0 L diesel engine puts out 171 bhp at 3,750 rpm and 350 Nm at 1,750 rpm. 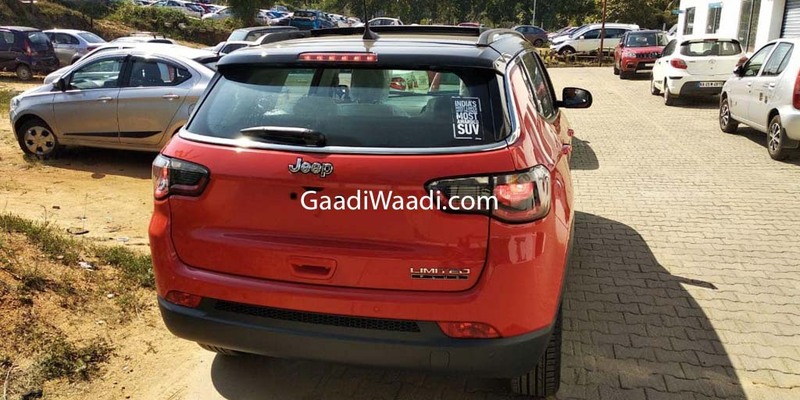 In Limited Plus variant, the petrol engine comes with a 7-speed automatic transmission with front wheel drive configuration only and diesel engine mated to 6-speed manual gearbox with both two-wheel drive and four-wheel drive options. 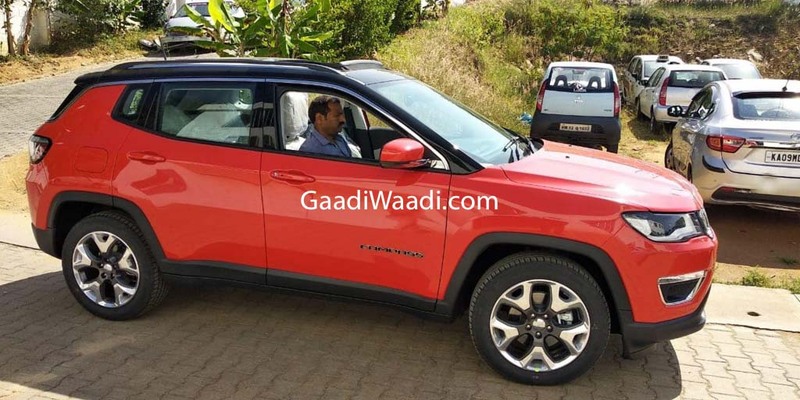 Jeep also offers manual petrol option in lower spec model and diesel automatic model is expected to be launched later this year. 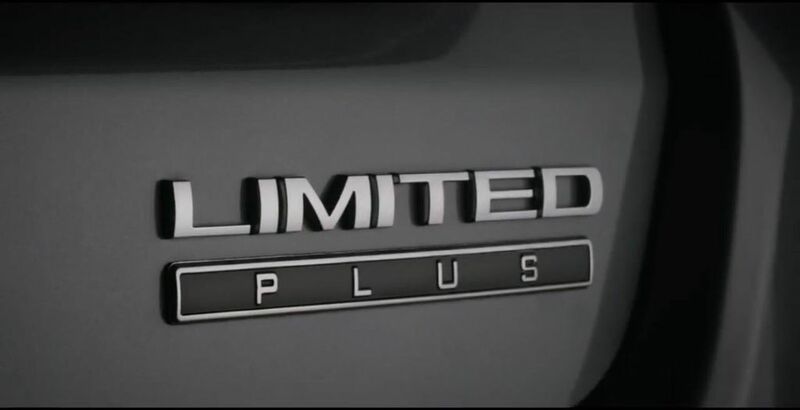 The bookings for new Limited Plus officially have officially commenced and deliveries will begin next month. 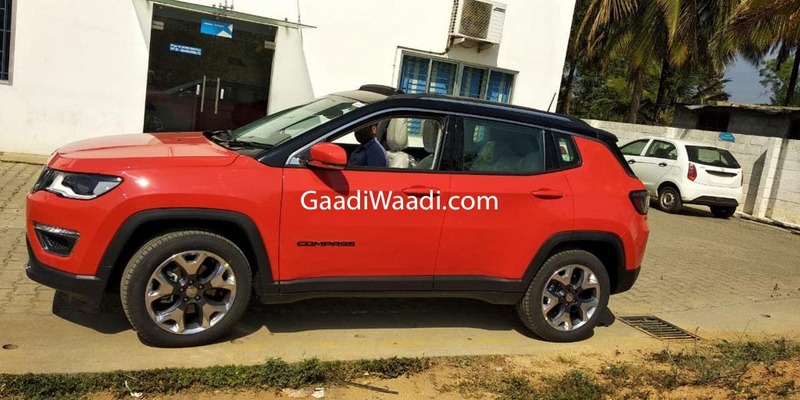 Jeep is expected to launch the much-awaited off-road focused Trailhawk variant later this year in India and the Compass competes against Hyundai Tucson and Volkswagen Tiguan.